Phillip Surl has been appointed to be Yogi Breisner’s assistant. Phillip Surl is well known as a BE trainer and has years of experience coaching. Announcement from BE. Sadly the BE cancellations have started before the season with the loss of Portman. Portman will be back next year and in a new location. Portman Cancelled. Bramham has won event of the year at BETA. The Competiton was between Blenheim, Bramham, Burghley and Your Horse Live. 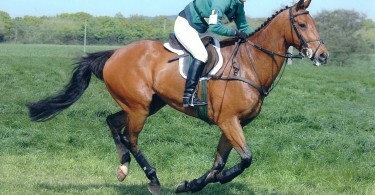 Bramham BETA winner. Lucinda Green and Jon Pitts have both won awards for promoting safety within Equestrianism. One of the most moving videos I watched last year was Courtney King Dye talking about her accident and I can honestly say I have not even sat on a horse in a beagler since watching it. Riders For Helmets. Buck Davidson has been on form in the US winning several classes. Joe Meyer also won an advanced class. Rocking Horse Report on Eventing Nation. 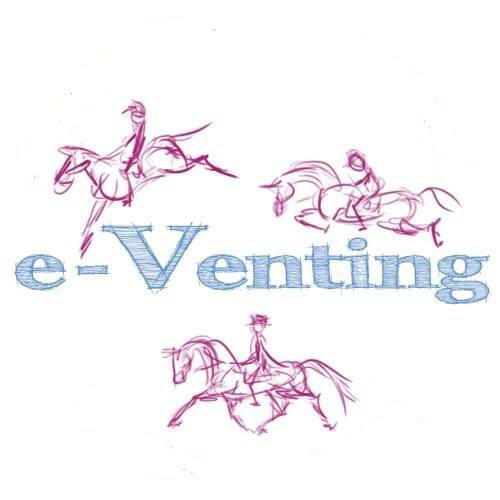 Video from the Eventing Forum at Hartpury – Video of DOC. Finally a great video if you are not the jockey sat on this horse! Well sat that man!